Marcel Kittel has won the final English leg of the 2014 Tour de France from Cambridge to the capital. In a dramatic finish the German just beat the Slovakian rider Peter Sagan on the line outside Buckingham Palace. 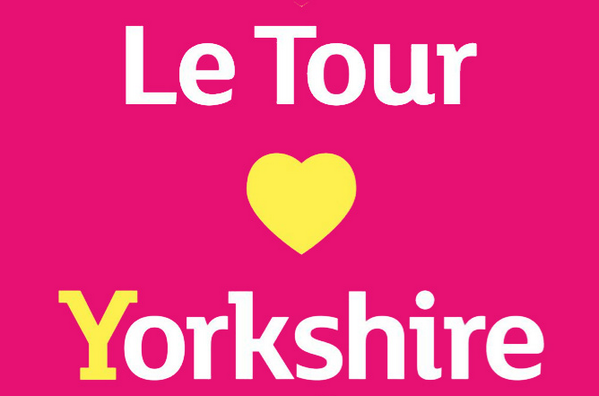 Thank you #Yorkshire for @letouryorkshire . Merci infiniment. And my yellow dream is over again. But it was unique 2 ride in yellow in front of this crazy crowd! Won't forget that 4 the rest of my life. The man in charge of the Tour de France has described the Grand Depart in Yorkshire as the greatest ever. Hundreds of thousands of spectators saw the second day on the leg from York to Sheffield. It is estimated two and a half million people watched on the streets across the whole weekend.